Founded in 2016, AllumiaX has established a remarkable working relationship with clients, hired the most talented engineers and personnel, and delivered superior engineering design and services in the Pacific Northwest. 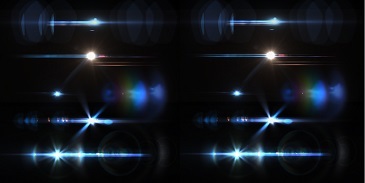 The name AllumiaX was inspired by the Latin word “Allumia” – which means light or energy. The variable “X” captures our superior services which spans far and wide. AllumiaX is a Power Systems Engineering, Consulting, and Field Service Company. Our hands-on work experience ranges from performing various technical power system studies (steady state & dynamic), setting Microprocessor & Electromechanical protective relays for various applications, equipment commissioning and maintenance testing, along with end-user representation and support. At AllumiaX, Our top priorities are delivering high quality engineering and field service while providing a remarkable customer experience. We take pride in providing state of the art solutions in compliance with industrial standards. AllumiaX, LLC is a Seattle based company with a vision to be a global leader in Industrial & Commercial power systems engineering, consulting, and field-services. Founded in 2016, we have established a remarkable working relationship with our clients, hired the most talented engineers and personnel, and delivered superior engineering design and services in the Pacific Northwest. At AllumiaX, LLC, we strongly believe in playing an effective role in shaping a better world for future generations, and giving back in every way possible to attain prosperity between the company and the community. We consider community involvement to be an integral part of our core values to build our image as a leader in sustainable development. Therefore it is with great pleasure that we are proud to announce GeneralPAC.com as our official partner for providing intuitive training for power systems protection, automation, and controls. AllumiaX, LLC will serve as the official corporate sponsor for GeneralPac.com and we sincerely hope to bring a visible social impact in communities throughout the world. 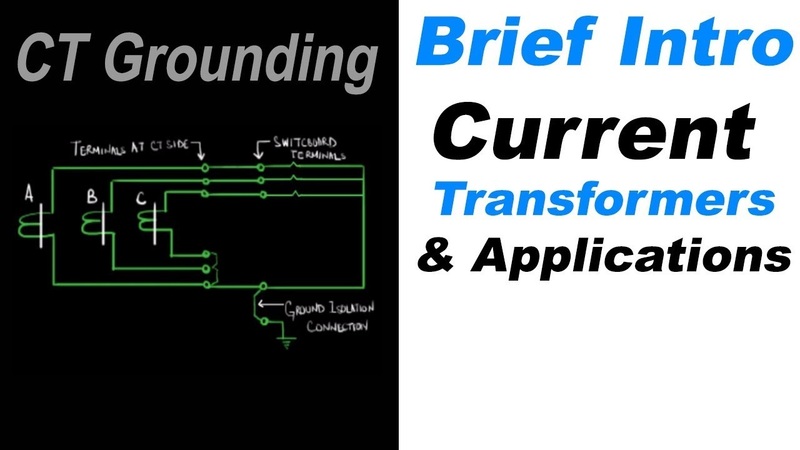 In this series, we'll introduce to the DAC or Dyn11 transformer connection, define voltages and currents, understand how to relate different types of voltages. In this series, we'll ask ourselves what is coordination and why coordinate at all. 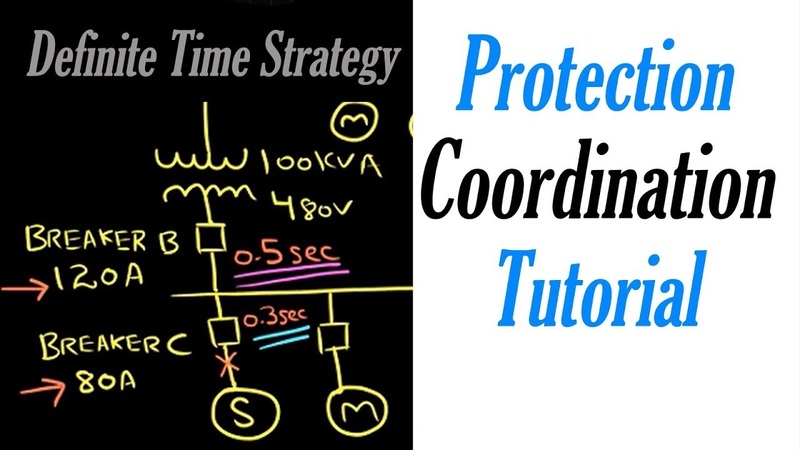 We'll discuss protection/selective coordinaton from an intuitive prospective. In this series, we'll intuitively describe what symmetrical components are, the value of symmetrical components, where we use them, and how we use them to set relays and breakers. 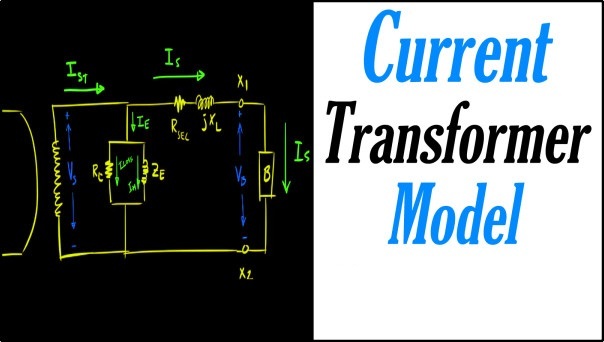 In this series, we'll briefly introduce Current Transformer and discuss its important parameters. 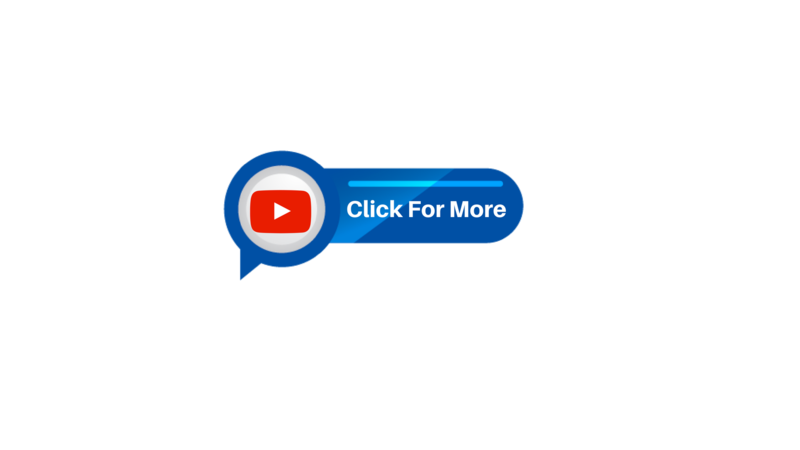 We shall have, many videos for topics. such as Equivalent CT Circuit, CT Saturation, CT Accuracy class, CT polarity etc. In part 1 of this series, we'll keep it very introductory and talk about where and when we'd want to use a CT. In Part 2, we'll look at polarity marks for CTs. In Part 3, we'll talk about Wye connected CTs. 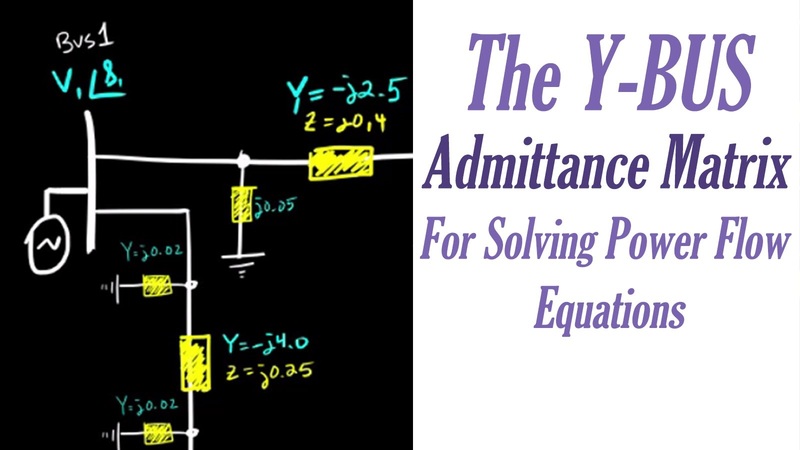 In this video tutorial, we'll review Ybus admittance matrix in brief terms and how it can be used to solve power flow equations. We'll learn and understand exactly how the Ybus matrix is derived? 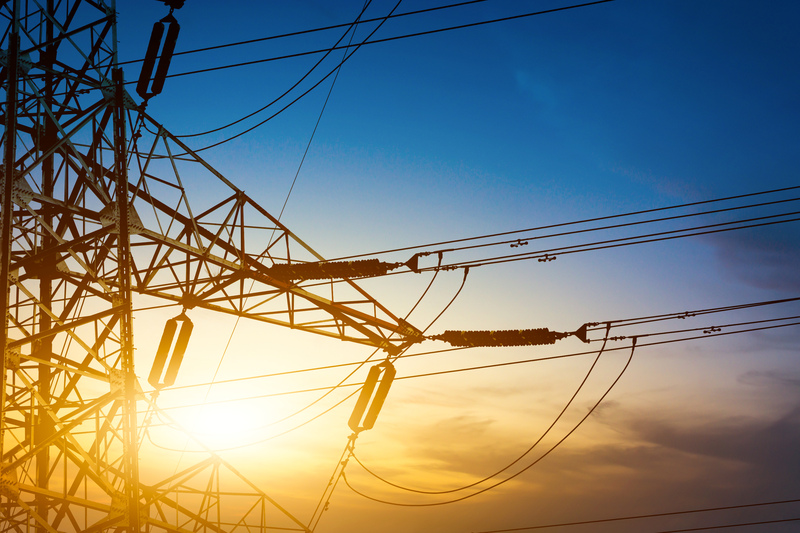 The AllumiaX Engineering Team are experts with various backgrounds and experiences in commercial, industrial, and Utility Power Systems. 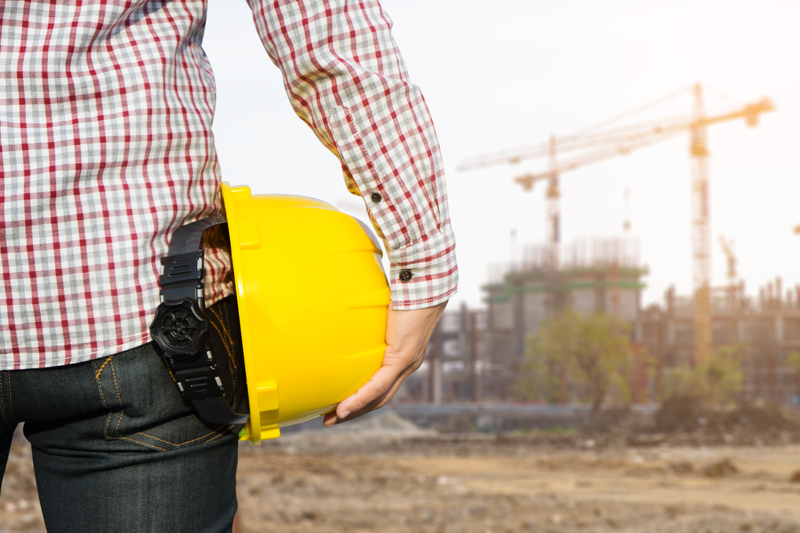 AllumiaX, LLC has performed Power System Studies for various hospitals, heavy concrete facilities, commercial buildings, and industrial customers. We have also subcontracted work with Siemens and ESR Inc.